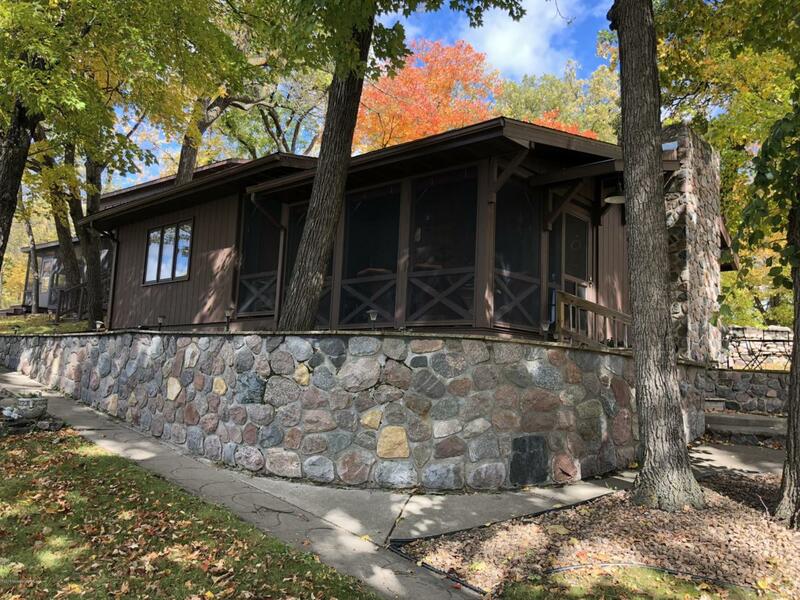 DETROIT LAKE CONDO-ENJOY AFFORDABLE LAKE LIVING WITHOUT ALL OF THE WORK AND HIGH TAXES. FEATURES 2 BED 1 BATH, GAS FIREPLACE, SCREENED PORCH. CONDO OVERLOOKS THE OUTDOOR POOL, CITY PARK AND VIEW OF DETROIT LAKE. OTHER AMENITIES INCLUDE INDOOR POOL, OUTDOOR POOL SAUNA,,BOAT SLIP AND SANDY BEACH. ACESS TO A PICNIC AREA IN FRONT OF THE INDOOR POOL AREA THAT HAS PICNIC TABLES AND A SMALL BEACH AREA.